OATH is a blockchain-based alternative dispute resolution protocol. It is an infrastructure layer between chains and dApps. By using a decentralized juror community with a complete new consensus mechanism, Proof of Common sense, OATH provides a robust, fair, transparent, and extensible dispute resolution protocol. OATH serves as a blockchain governance system that provides an effective warranty for smart contracts. If one side is dissatisfied with an outcome, resulting in a dispute, there will be a decentralized third party with no conflict of interest to resolve the dispute. The availability of a dispute resolution mechanism improves the reliability of smart contracts and provides a dependable protection mechanism for blockchain users. OATH acts as an insurance protocol for dApp users, protecting them from undesirable counterparty behavior. Once the OATH protocol is initiated, OATH jury community will vote on the verdict to resolve the dispute. OATH protocol will greatly improve users’ credibility and ensure that all contracts are guaranteed by an objective system and that, in case of a dispute, the parties have an unbiased, objective jury handling it. OATH can also provide verification of real-world information, which is presently a big issue for blockchain. As a standard protocol, any dApp that utilizes OATH may request any kind of real-world information from our jury community, our jurors will provide information, and the rest of the jury community will vote to verify the information’s authenticity and accuracy. Unlike some competitors, OATH is blockchain agnostic. This means the success of the OATH protocol is not dependent on the success of a particular public blockchain. OATH is serving a need that arises based on the emergence of the internet of value and blockchain based business relationships. Once smart contracts get more popular dispute resolution inevitably will become necessary. 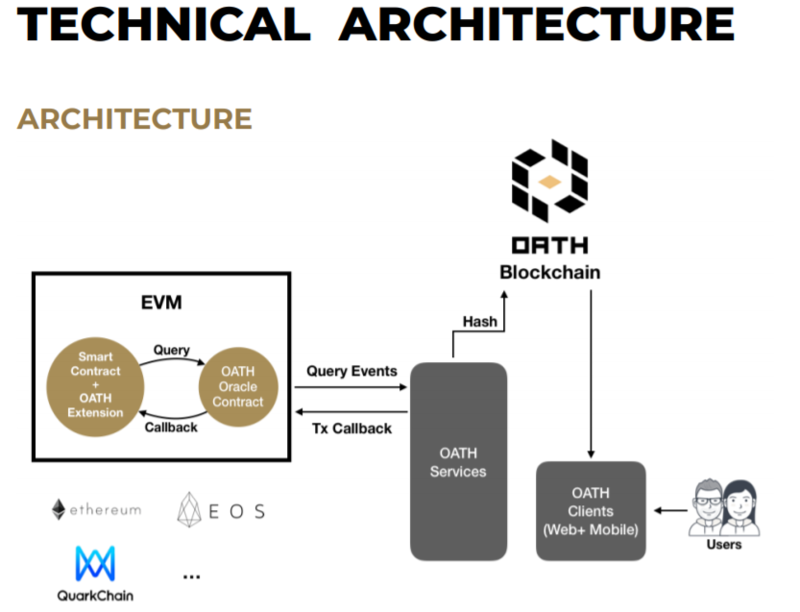 If OATH can build a user-friendly and highly functional product there is a good chance that the market will adopt it given the fact it is one of the first dispute management solutions. From a technical perspective OATH provides extensions to existing smart contract programming languages and an infrastructure layer for decentralized applications. Developers will be able to integrate OATH as the platform that will resolve disputes in case that contract parties disagree. 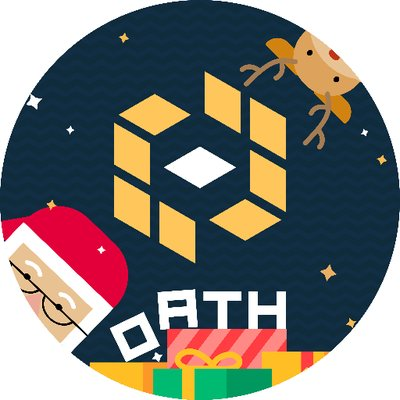 The potential use cases of the OATH protocol include over the counter cryptocurrency trading, e-commerce dispute resolution, blockchain powered insurance solutions, liability determination for blockchain based rental agreements, content management for decentralized content platforms and social networks, determination of outcomes for oracle platforms and public blockchain governance. Trust – all data is hashed on a blockchain. Confidentiality – all jury members data of confidential. Dynamicity – protocol will ensure that different jurors will be resolving multiple cases to avoid a collision and ensure the integrity. Fairness – protocol will ensure random jurors selection based on a variety of factors as gender, background, age, etc. to have full objectivity. Incentive – a mechanism to motivate jurors for participating and assign them credit. Autonomy – parties mutually set rules that they would be bound by. Transparency – jury votes are disclosed to the community after resolution. Archive – protocol allows keeping all data in a structured irrecoverable way. 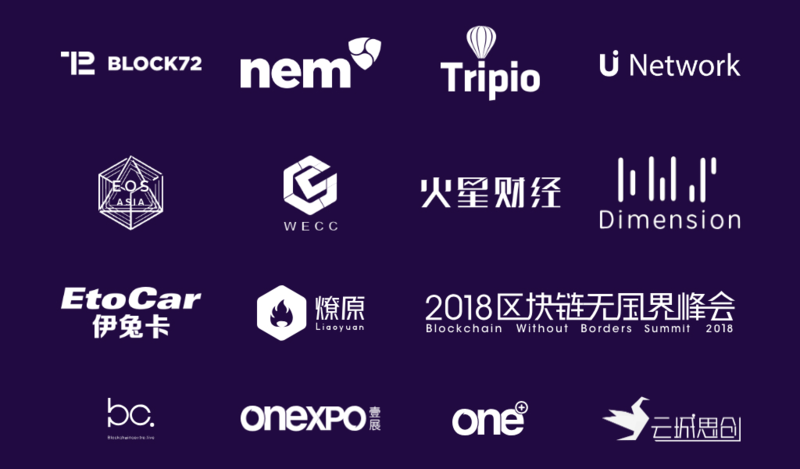 OATH was able to present a number of partnerships with already established blockchain projects. Besides NEM OATH also announced a partnership with QuarkChain, a blockchain with a distinctive approach towards using sharding technology. QuarkChain is currently among the top 150 cryptocurrencies valued by market capitalization. OATH plans to leverage the communities of their partners for recruiting jurors and for leveraging their own community strength. The total token supply is: 10,000,000,000 ERC-20 tokens (OATH). Tokens are earned as nodes, disputes resolution and community services. 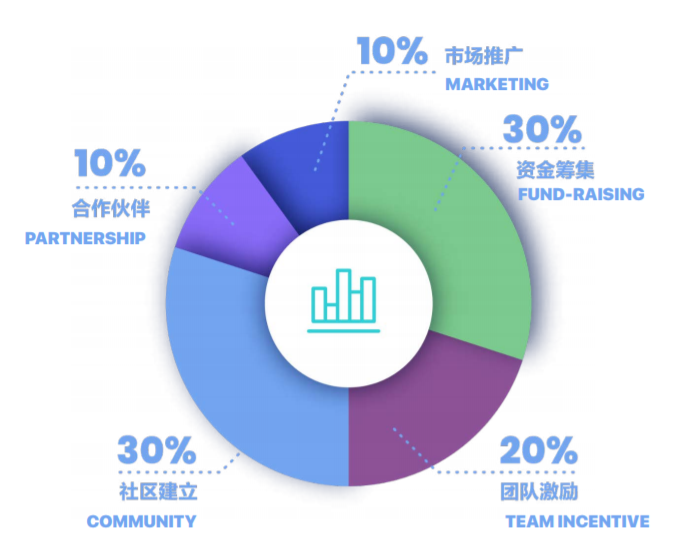 The OATH team is comprised of internationally diversified team members. 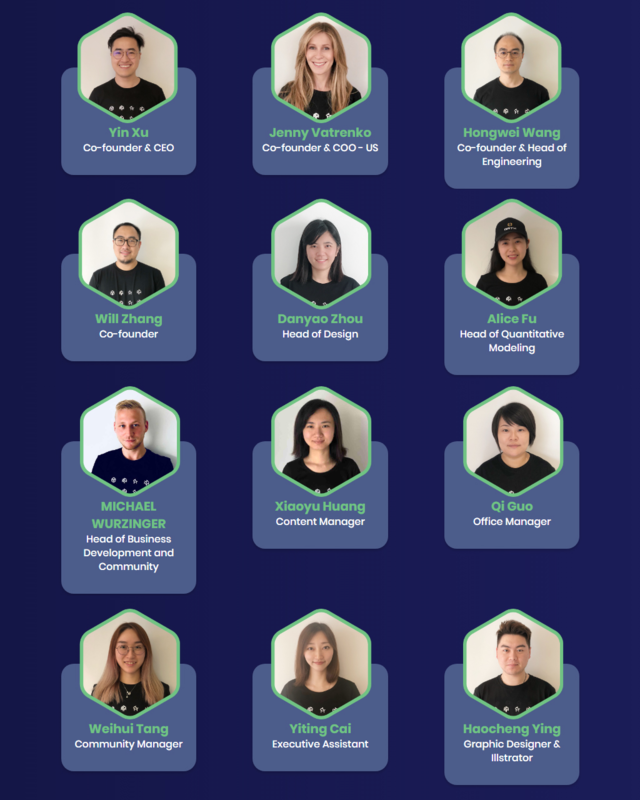 The team of advisors of OATH includes Jia Tian, a cryptocurrency investor, Huawei Kong, a researcher, Xiahong Lin, an investor and entrepreneur, David Hong, a lawyer, Dafeng Guo, an entrepreneur, Rui Zhang, a lawyer and entrepreneur, Zainan Zhou, a Senior Engineer at Google, and Annetta Li, a marketing manager. In general, the project looks interesting. The team has the necessary technical skills to implement the product. We see the support of smart money. The very idea of the product itself is exciting. The decentralized dispute resolution system, which can be used both as a means of resolving disputes between traditional subjects in arbitration and within a decentralized system, deserves interest.